facility in 1955. Photo by E.H. Chase. The history of the Standard Oil Company is one of a catastrophic failure in 1911 when the original company was broken up due to the Sherman Antitrust Act followed by a century of renewed growth. In the years after the breakup, Standard Oil of California (known as Chevron from the 1930s) began building gas stations across the state to support the growing automobile industry. But how did the gasoline get to the service stations? The railroad. In every major city in California, gasoline storage facilities were installed alongside railroad tracks, and most had dedicated spurs so tanker cars could park without blocking the main track. Los Gatos was no different. 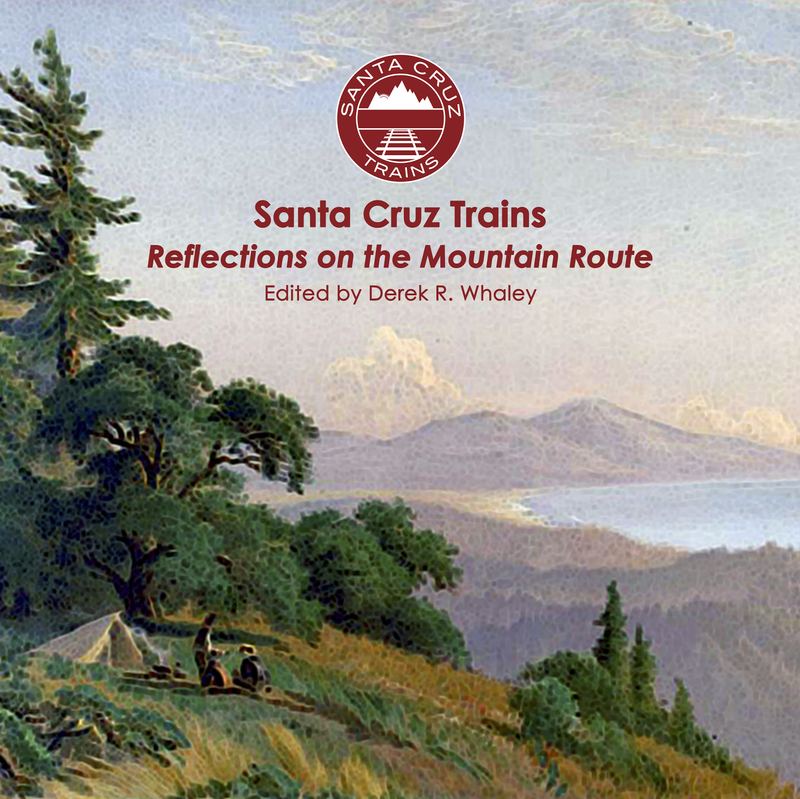 When precisely Standard Oil built its storage facility on the western end of Farley Road on the northern edge of Los Gatos is not precisely known. It was certainly a prominent fixture in the town in the 1950s, and likely dates to the 1930s or earlier considering the condition of the tracks and ties visible in the photographs below. Scant photographic evidence is available for the location, but the photograph at the top of this page shows large vertical tanks standing beside similarly-sized horizontal tanks at the site, presumably all storing home heating oil and gasoline. The railroad spur that was installed to access the site split from the Los Gatos Branch just north of Farley Road West and then travelled southward parallel to the west side of the tracks until stopping just before Shelburne Way. The crossing over Farley Road is visible in the photograph above. The tracks went directly into the Standard Oil property and stopped at the southern property line. The only facilities that were likely at the stop for the railroad were hoses that could connect to oil and gasoline tanker cars. 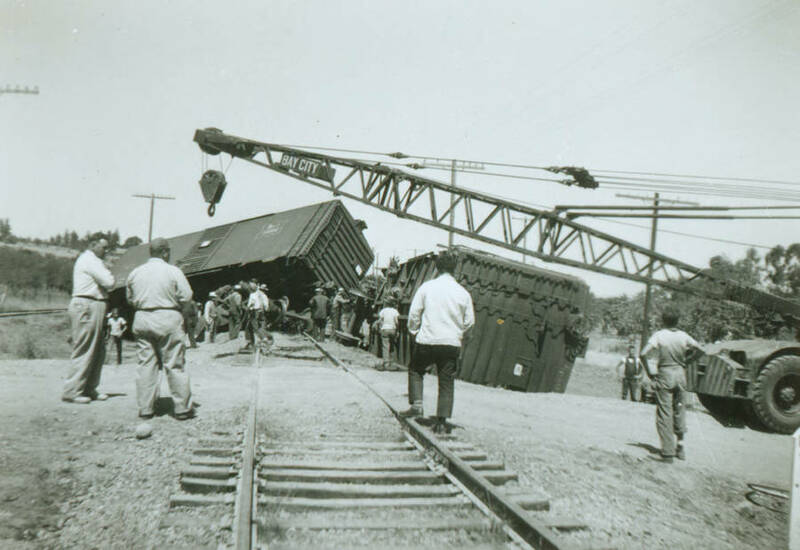 In 1956, a well-photographed derailment occurred on the spur when a pair of boxcars rolled off the tracks and onto an adjacent car. A special crane cars was brought in to set the cars back on the tracks. The cause of this derailment is unknown, but the center photograph on this page shows the tracks covered in dirt, implying they were not used heavily and may have either buckled or had debris that derailed the cars. 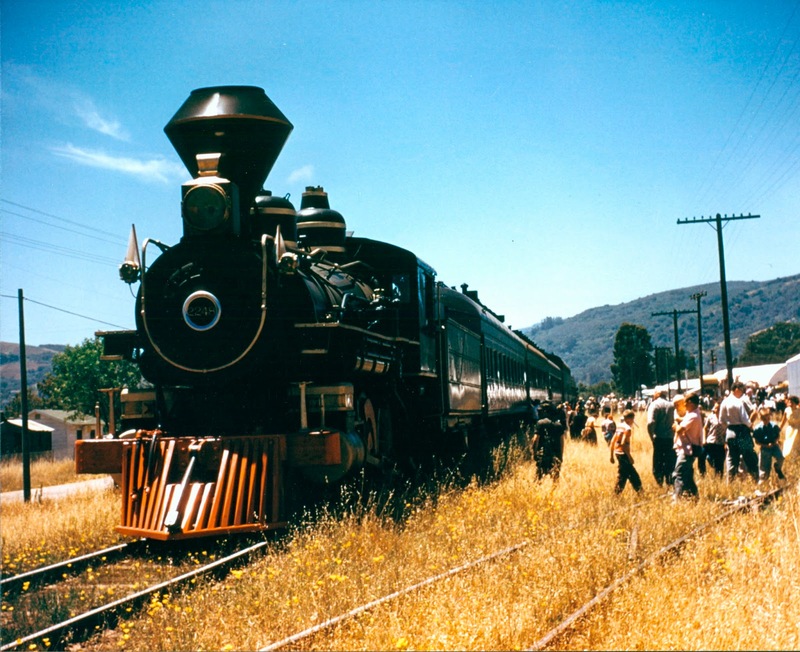 Legacy steam locomotive 2248 parked on the Los Gatos Branch mainline beside the Standard Oil spur, 1955. 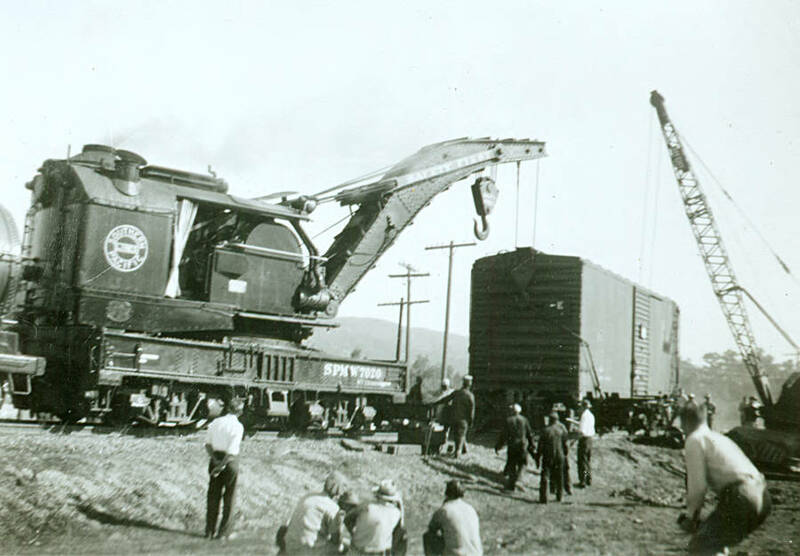 The Standard Oil facility on Farley Road was one of the last three freight customers in Los Gatos when the Southern Pacific decided to end service along the line on January 23, 1959. The spur was removed soon afterwards and the right-of-way was turned into University Avenue. The Standard Oil facility remained in use at the site until at least 1980, with the gasoline brought in via truck. When it was finally decommissioned is not presently known. The site of the Standard Oil is at 805 University Avenue in Los Gatos. The current location hosts a automotive repair mall with an accompanying large parking lot. University Avenue at this point was once the Southern Pacific right-of-way. 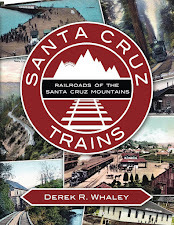 Nothing survives of the railroad tracks, the spur, or the former Standard Oil facility. Kelley, Edward. 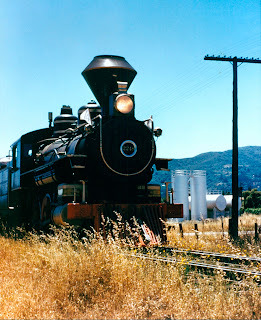 Images of Rail: Railroads of Los Gatos. Charleston, SC: Arcadia Publishing, 2006. Kelley, E.J. Personal correspondence. July 2017. How much of the length of University Avenue was used for the main railroad right-of-way? The length of the road from Blossom Hill Road to Lark Avenue was the right-of-way. South of Blossom Hill, the right-of-way passed directly between University Ave and Santa Cruz Ave down through the parking lots and Industrial Way.